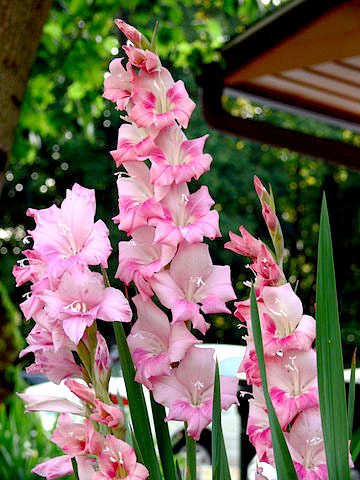 Gladiolus are extremely easy to grow in moist, well-drained light soil in full sun. Plant in two week intervals for extended blooming throughout the summer and to have a continuous availability of fresh cut flowers. 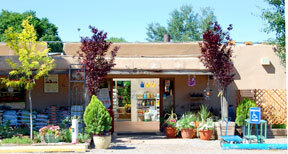 Remove faded/dead flowers to ensure continuous growth. Distinguishing Characteristics: Sword-like foliage produces a tall flower stalk adorned with funnel-shaped blooms that open from the bottom of the stem to the top.